Greatly increases separation resistance and offers particular resistance to internal heat build up. 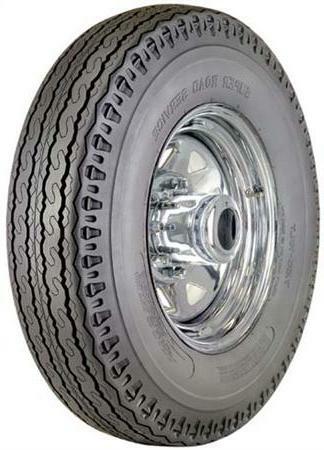 This system in the tread, buttress and sidewall compounds helps increase their resistance to ozone cracking. Body plies are impregnated with highly resilient rubber to guard against impact shock.